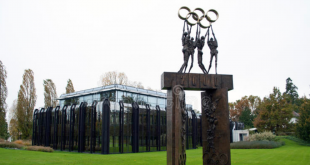 In its bid to strengthen the integrity and credibility of sport and for the successful protection of clean athletes, the International Olympic Committee (IOC) today published the Olympic Movement Code on the Prevention of the Manipulation of Competitions. A first of its kind, the Code aims to provide the Olympic Movement and its members with harmonised regulations to protect all competitions from the risk of manipulation. 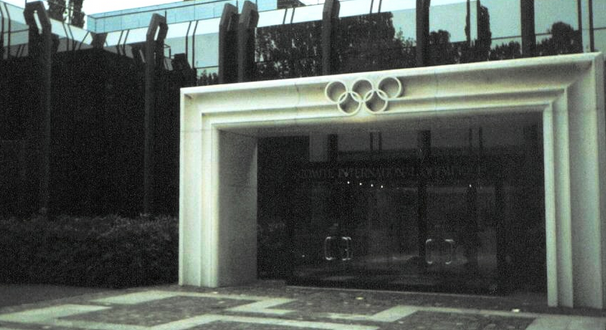 Any sports organisation bound by the Olympic Charter is expected to respect the provisions of the new Code, which was approved by the IOC Executive Board during its meetings last week. 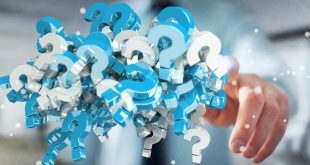 The Code is a regulatory framework defining the different kinds of violations, minimum standards of disciplinary procedures and the scope of sanctions. All National Olympic Committees (NOCs), International Federations (IFs) and their respective members at the continental, regional and national levels, as well as IOC recognised organisations, are called upon to implement regulations in compliance with the Code. This does not prevent sports organisations from having more stringent regulations in place. In order to ensure its application, these stakeholders are also requested to undertake educational measures for their officials, judges and referees as well as for their delegations to international competitions and to multi-sports events. The first implementation of the Code at a Games edition will be in Rio de Janeiro next August, following last week’s approval by the IOC Executive Board of the Rules of Application for the Olympic Games.